Free Summer Reading Programs for Kids From Barnes and Noble, Chuck E. Cheese and More! 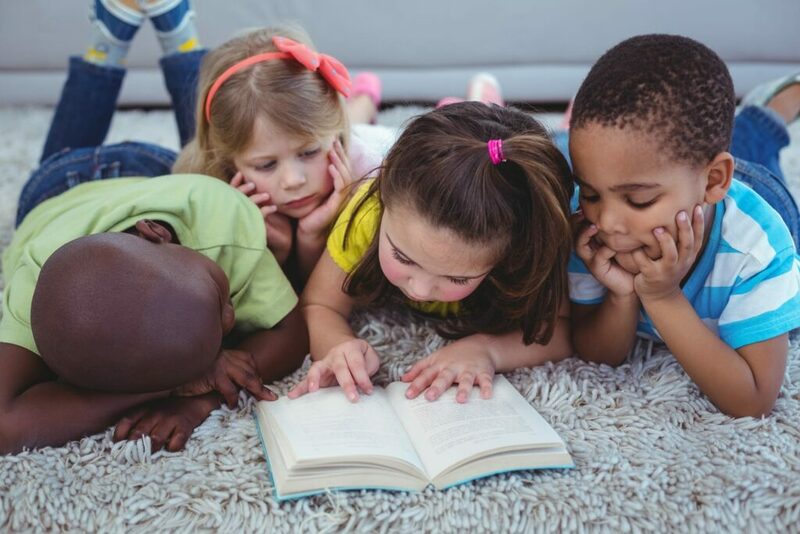 Free Summer Reading Programs for Kids From Barnes and Noble, Chuck E. Cheese, and More! There are a LOT of great programs that your children can take advantage of to earn FREE books, prizes, and cash! 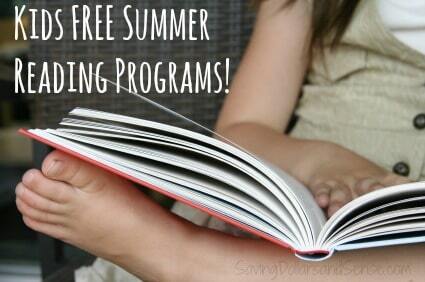 A big thank you to Saving Dollars and Sense for compiling this list of Free Summer Reading Programs for Kids. Programs like these are a great way to encourage our children to continue reading throughout the summer months. If you know of any other programs that aren’t listed here, please feel free to leave the information in a comment below so we can update our post.